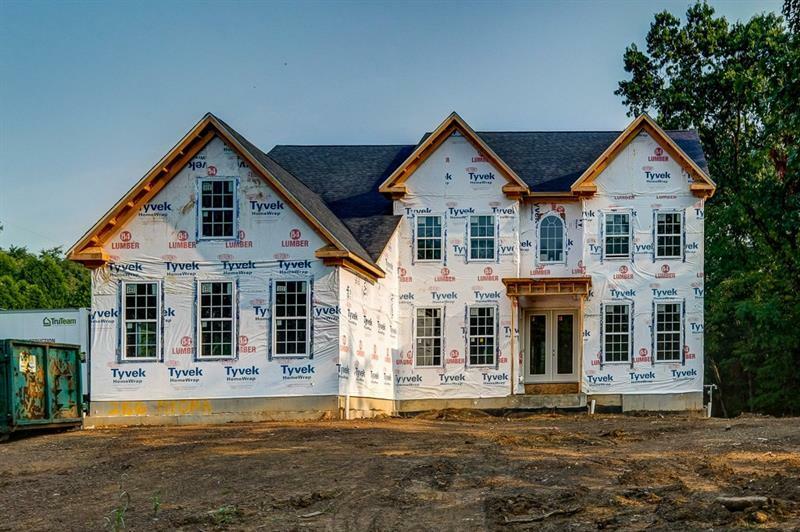 This custom-built brick home situated on a one-acre homesite is currently under construction and the opportunity still remains to choose the interior finishes! 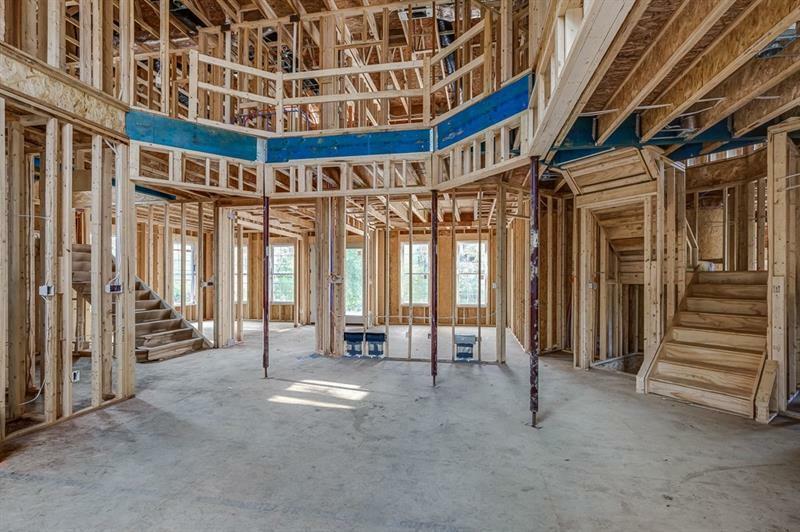 Structural features include 10’ Ceilings on the first floor, 9' on the second floor and a 3 Car Side Entry Garage. The spacious Kitchen with a 9'6" by 5' Kitchen Island opens to a large Morning Room. The first floor also includes a guest suite with a full bathroom. 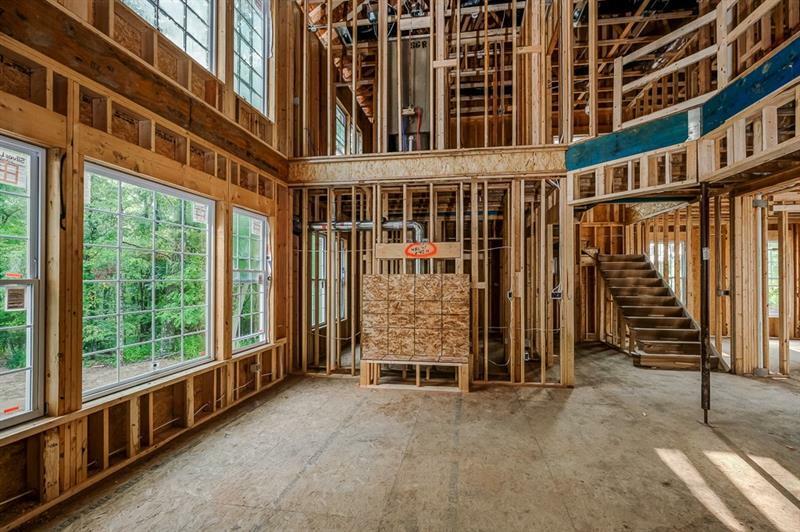 The 2 Story Great Room features a Stacked Stone Gas Fireplace, large windows stacked two stories high, and coffer ceiling. 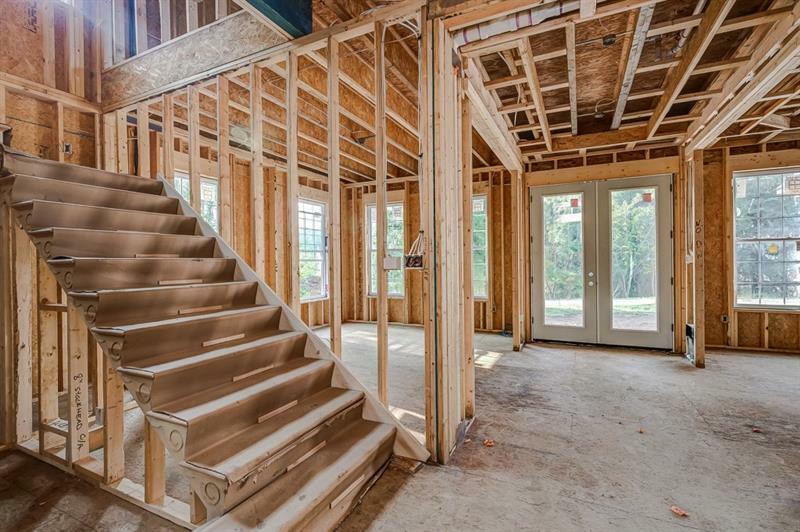 Dual Staircases to the second floor leads to 4 bedrooms and 3 Full Bathrooms plus there is a Walkout Basement with 2,000 sq.ft. of space for extra storage or the perfect space for a future finished game room. The home includes Pinterest Approved Luxury finishes like Wide-Plank Hardwood Floors, Granite Kitchen Counters, Stainless Steel Built-in Kitchen Appliances, 42” Kitchen Cabinets, Ceramic Tile Showers plus so much more.